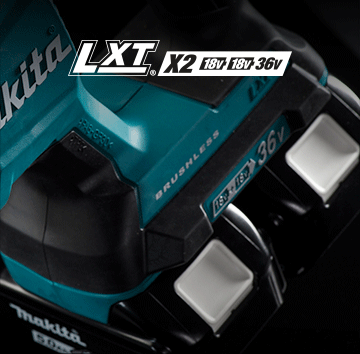 LXT® Brushless combines premium power and run-time with industrial, high-performance results. 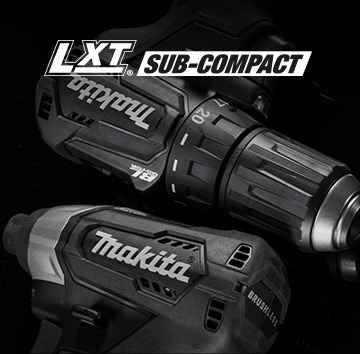 LXT® is the one-battery solution for contractors that require a cordless tool system that helps them be more productive and solve problems, job after job. 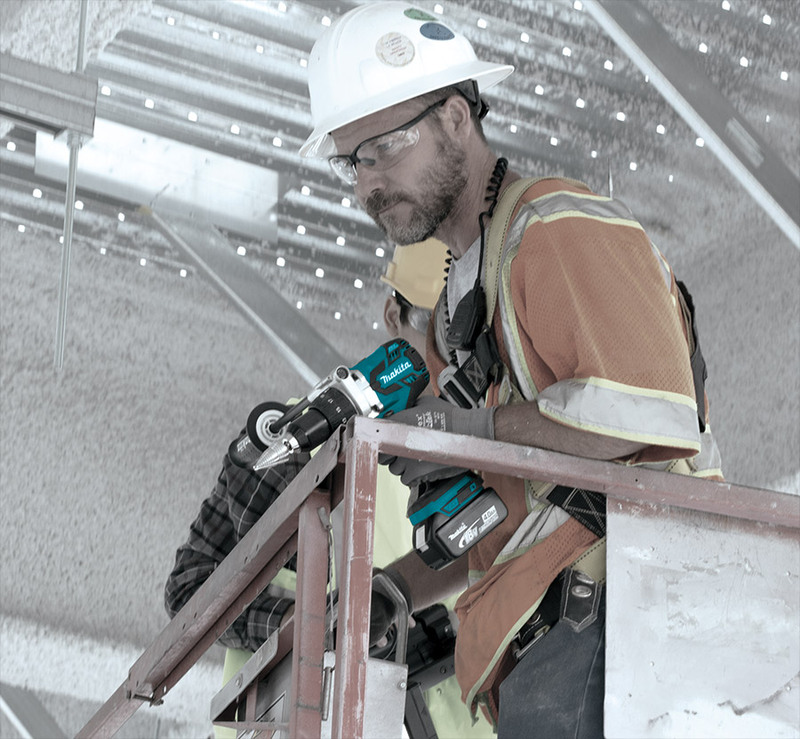 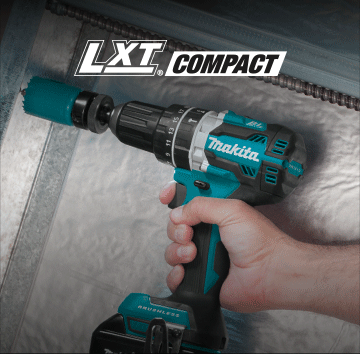 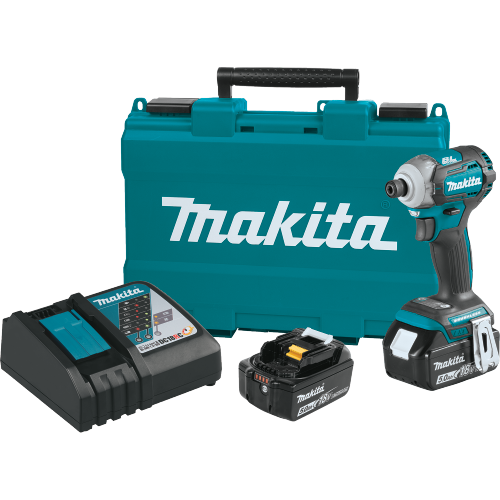 Years ago Makita® worked with tradespeople to develop LXT®, the world’s first 18V lithium-ion cordless tool system. 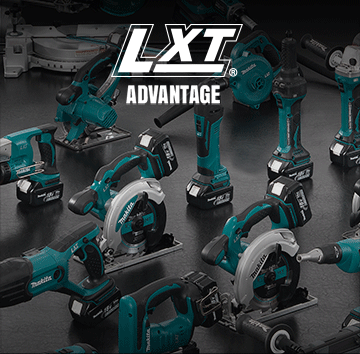 Today, LXT® is the preferred cordless tool system on commercial and residential job sites, boasting the industry’s largest collection of 18V tools and accessories, along with the industry’s fastest 18V battery charge times. 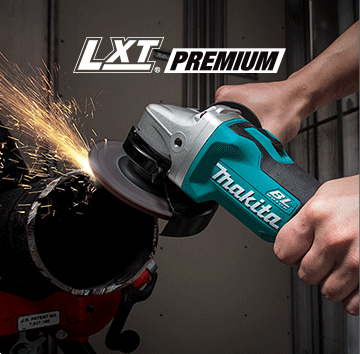 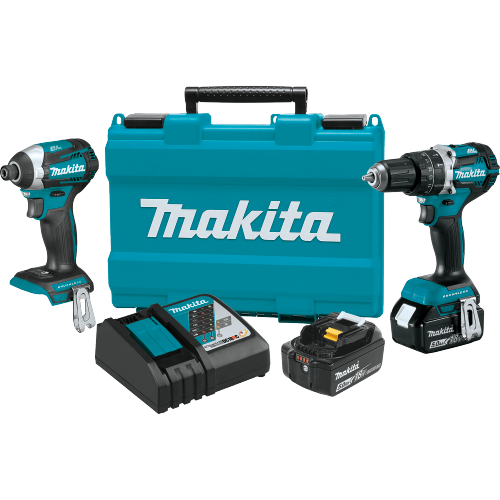 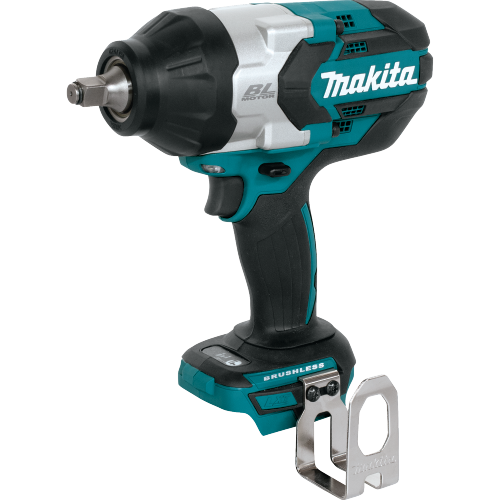 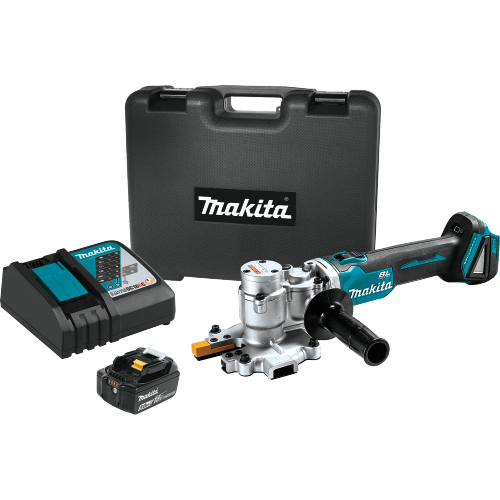 Makita® continues to set the bar when it comes to premium power and run-time, ensuring that the LXT® system delivers durable, dependable, high performance tools needed to complete any job. 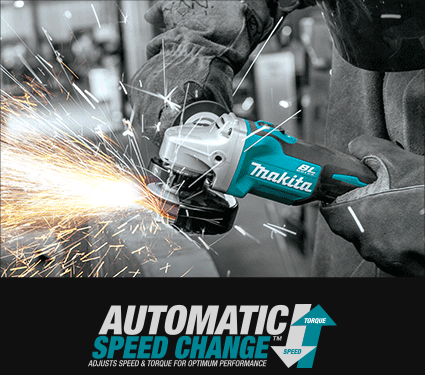 Automatic Speed Change™ technology adjusts the speed and torque of your tool during operation for optimum performance. 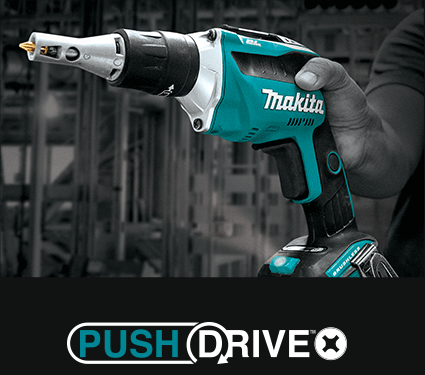 Push Drive™ technology—in lock-on mode the motor starts only when the fastener is engaged for a quieter work environment and to save battery power. 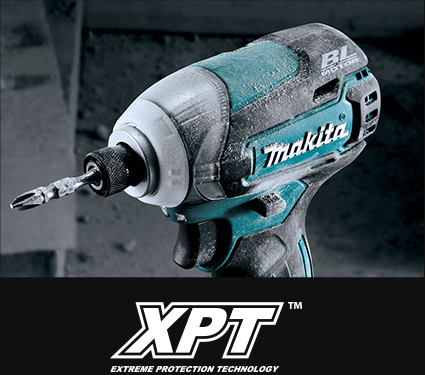 XPT™ is a series of integrated seals engineered to channel away dust and water for increased durability in harsh working conditions.